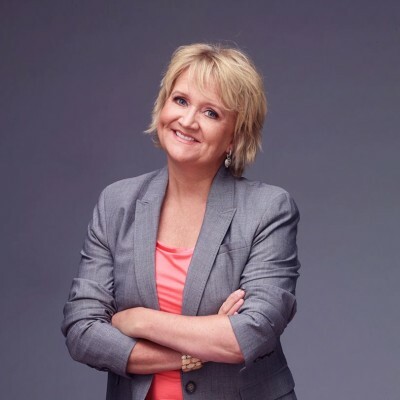 Chonda PierceChristian comedian Chonda Pierce is coming back to Memphis on Saturday, March 3, at 7:00 p.m. Tickets are $24 + any fees they add at purchase. If you are interested in going, please sign up no later than February 4th. Guys are welcome to come, but you will definitely be in the minority.